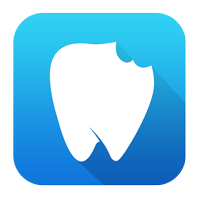 Modern cereals are packed with sugars and can contribute towards dental decay. Even some of the cereals that are marked as healthy or good for children, are high in refined carbohydrates. Search our food database to select cereals that are low or medium in sugar content. 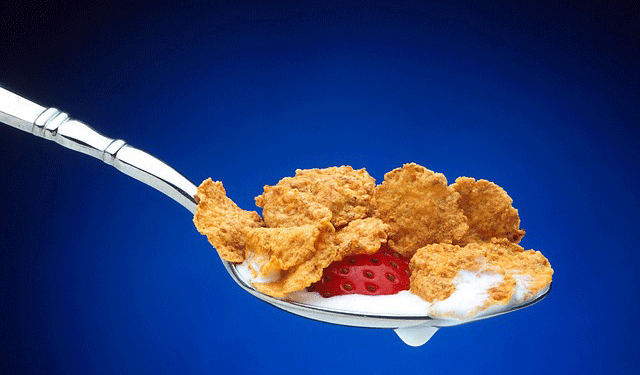 The milk added to cereals does not necessarily make sugary cereals better for you, as you still get a sugar attack. Eating cereals dry can make them worse for you, as they stick to the fissures of your teeth and are not washed away by the milk. For children, they should have cereals that have complex carbohydrates to keep them going until lunch; not high in sugars. Ideally, cereals should be tasty and nutritious.